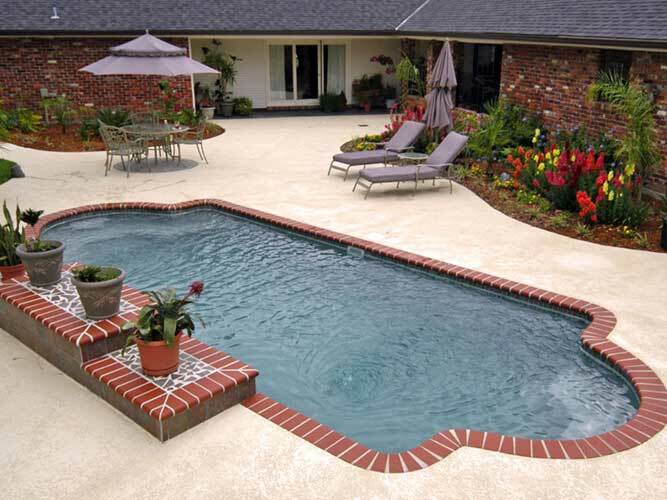 We will transform your backyard into your very own personal oasis. 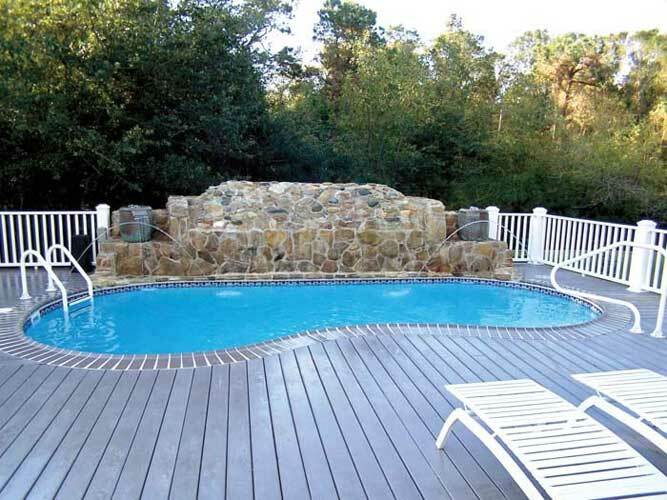 Servicing residents in Fairfield County, CT since 1980, Luxgen Pools and Spas is the best and most-respected custom inground fiberglass swimming pool company in Connecticut. 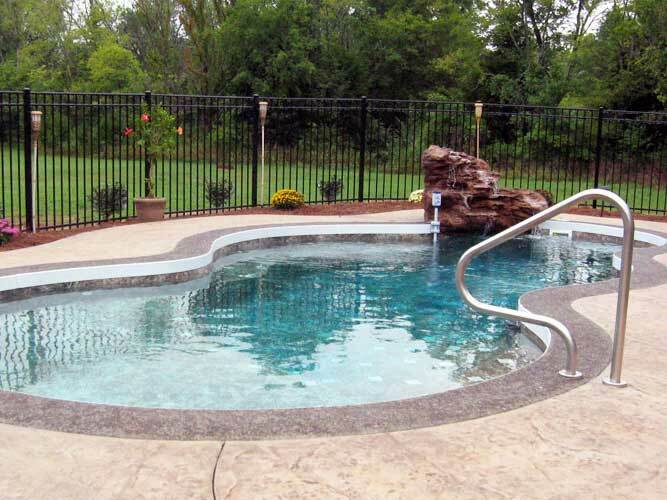 Our A+ Better Business Bureau rating ensures a superior customer experience, while providing the highest-quality Trilogy swimming pools and spas in the industry. 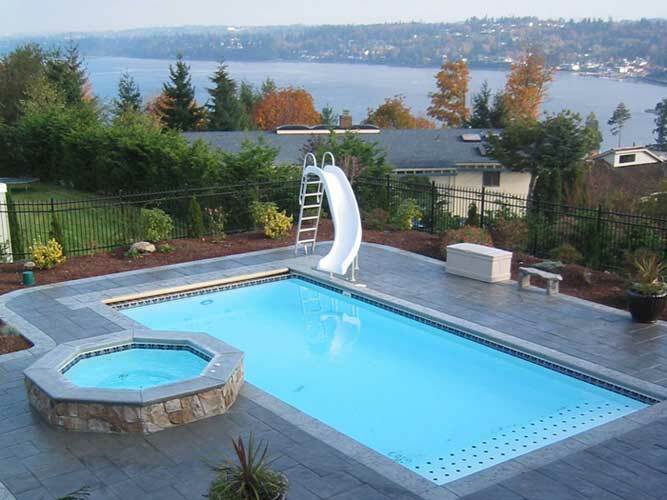 From design to installation to maintenance, we welcome you to discover why our exceptional craftsmanship, experience and attention to detail makes Luxgen Pools and Spas the best choice for all your custom inground swimming pool needs. We service all of Fairfield County, CT including Bethel, Bridgeport, Brookfield, Danbury, Darien, Easton, Fairfield, Greenwich, Monroe, New Canaan, New Fairfield, Newtown, Norwalk, Redding, Ridgefield, Shelton, Sherman, Stamford, Stratford, Trumbull, Weston, Westport and Wilton.